Look up Dennis Davis on YouTube and you’ll find gorgeous, sweeping footage of Shishmaref from above: the narrow island covered in snow, its buildings alarmingly close to the water, all of it dazzling in the light of a low-hanging sun. It’s drone footage, and Davis says it offers a different way to get out the word on climate change. What’s happening in Shishmaref, of course, is a lot of erosion. 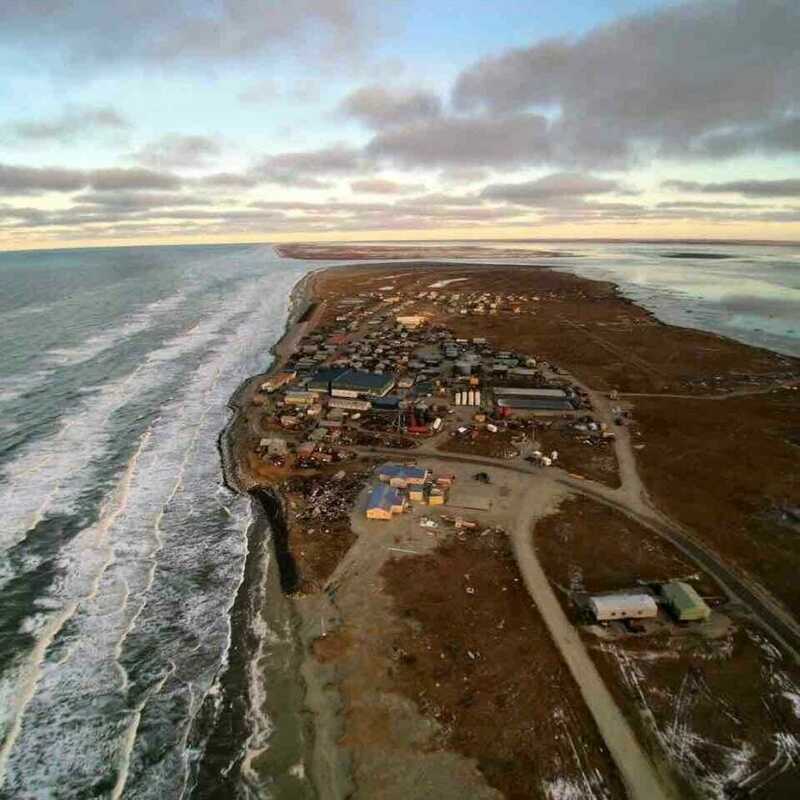 As protective sea ice diminishes and permafrost deteriorates, the community has become more vulnerable to storm surges, and the thin barrier island in the Chukchi Sea is becoming ever thinner. The village is one of four considered in immediate need of relocation, and last year voted to move. Davis started using the drone about three years ago to document the changes. He said people outside don’t always get it. Davis is a former police officer who’s maybe best known online as a serious foodie. 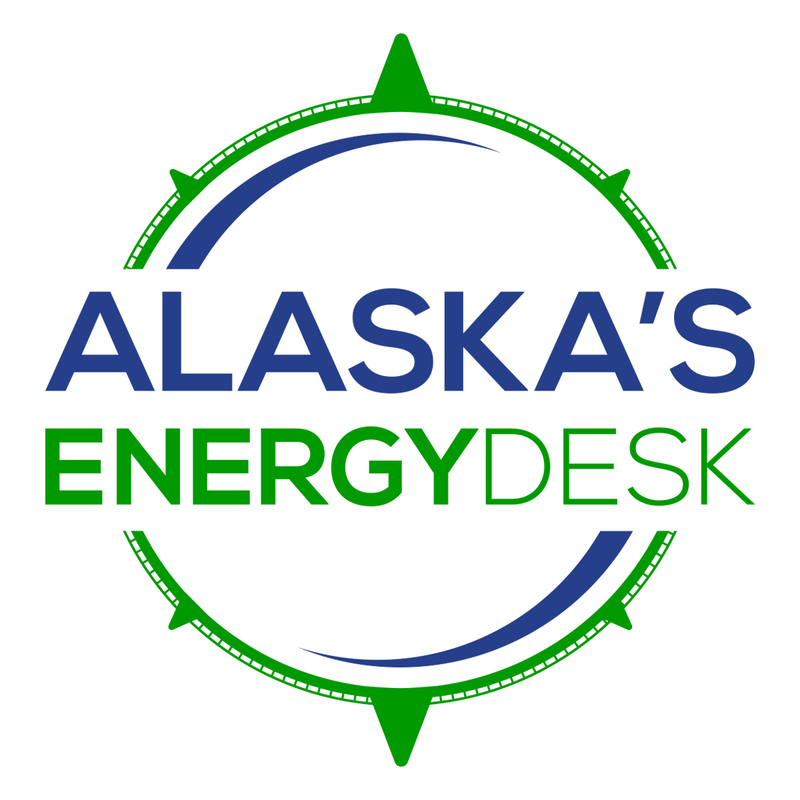 On Twitter and Instagram – where he goes by the handle @EskimoFixer – breathtaking images of storm damage are interspersed with possibly more breathtaking photos of his culinary creations, like a muktuk and kimchee bowl. But his big goal is to use striking drone footage and social media to get the word out about what’s happening to his community. Right now, Davis is running a crowdfunding campaign to replace his current drone with one that can fly further and handle high winds. He hopes to use the drone to scout the best route over sea ice for people heading out hunting, and to do Facebook Live broadcasts in the middle of big storms. Plus Davis wants to give the world a sense of daily life in Shishmaref outside its status as a climate change symbol. Ultimately, Davis says it’s a way to connect people outside to what’s happening on the ground. Or in the air.